I've done many time lapse video sequences, and also have used Photoshop to create a faux tilt-shift photo, but decided to try and mix the two. 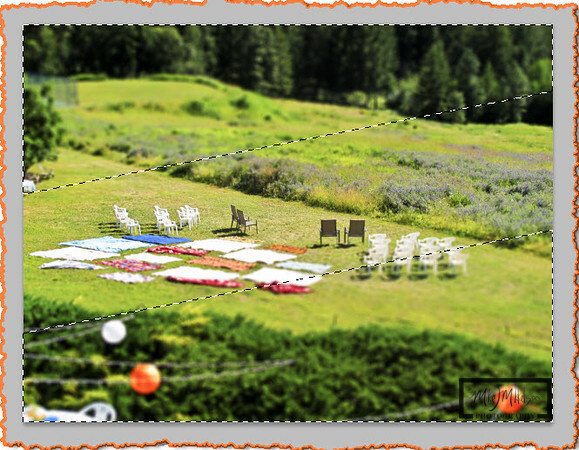 If you're a person who doesn’t want to drop a ton of money into a nice tilt-shift lens for your dSLR, Adobe Photoshop has the ability to mimic these types of shots. The problem with time lapse photography, is you end up with hundreds, if not thousands of images that go into the video. 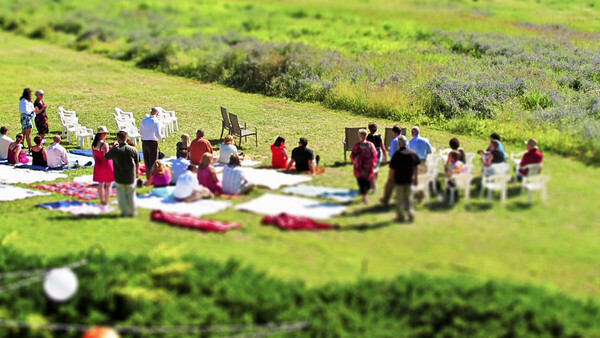 To individually process the faux tilt-shift style to all of these images would take forever. This is where Photoshop shines. This tutorial will show you the steps involved in creating the Tilt-shift effects to an image, and then show you how to record and create an Action to use on subsequent images. Then we'll review the Batch option to process the entire folder of images. The final step is to create the time lapse sequence in Adobe After Effects, but you can also use other software to accomplish this. 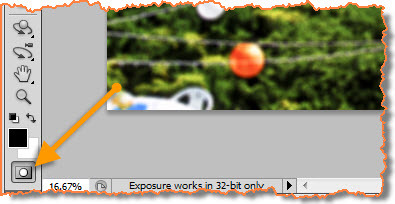 Please note that we'll go through the process of creating the effect for one image, and then we'll learn how to use the batch automation to complete this processing on a whole folder of images. The images will need to be part of a sequence to properly import into After Effects. If they are not sequentially named now, you should rename the images to a separate folder during the batch process. : Go into QuickMask mode by pressing "Q" or by clicking on the quickmast toolbar icon. 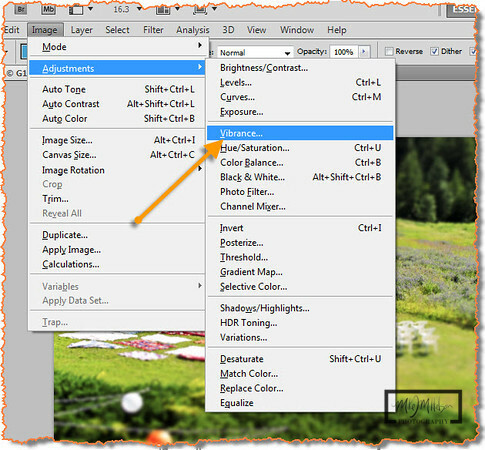 :Select the Gradient tool by pressing "G" or choosing it from the toolbar. : Experiment by dragging the gradient tool from about mid-screen downwards a bit. 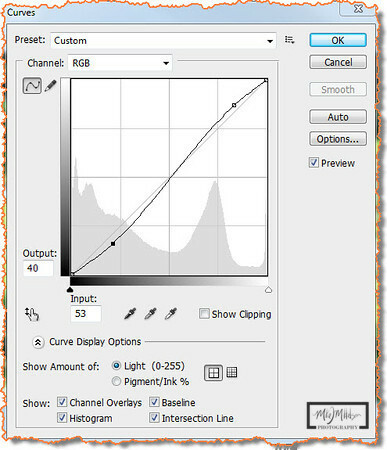 The longer you stretch the gradient, the more of the image that will be in focus. The shorter you drag it, less will be in focus. Each image will be different, but for this example, I chose to ensure that where the Bride and Groom will be standing needs to be in focus. : You will see the red tone that is created by the quickmask. :Press "Q" to exit QuickMask mode, and you'll see the highlight boxes (Ant's Marching) around the selection based upon how you dragged the gradient tool. 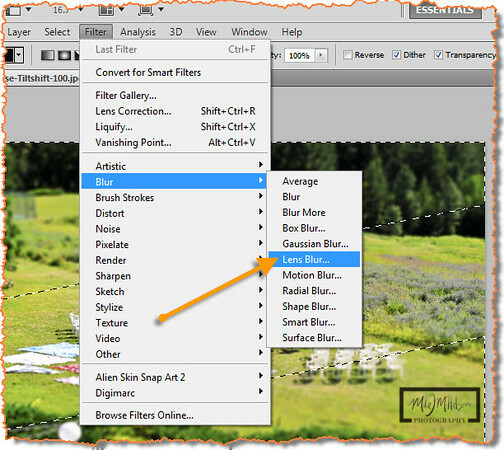 : Under the Filter menu, go to Blur, and select Lens Blur. : After the lens blur filter is finished, let's modifiy the Vibrance of the image. 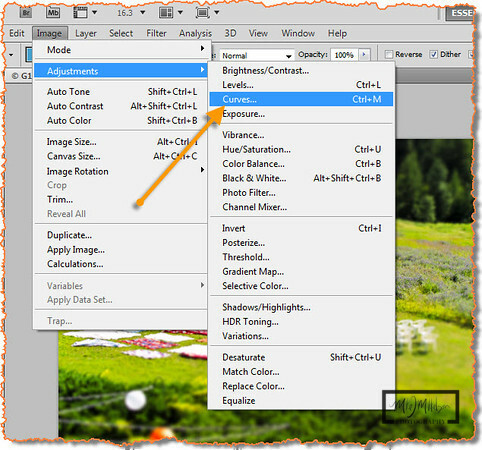 Under the Image menu, go to Adjustments, and select Vibrance. : The numbers I chose are personal preference, but maybe a good starting point for you. 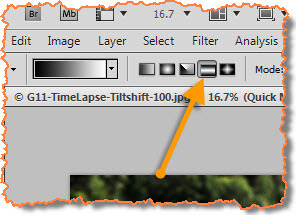 : Next, Under the Image Menu, go to Adjustments and then select Curves. 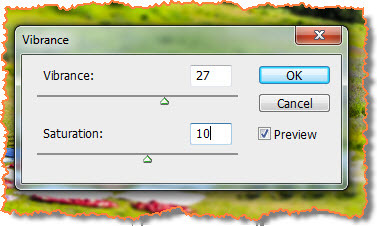 : When the Curves dialog box appears, create a subtle "S" as illustrated below. Again, this can be modified to your preference. 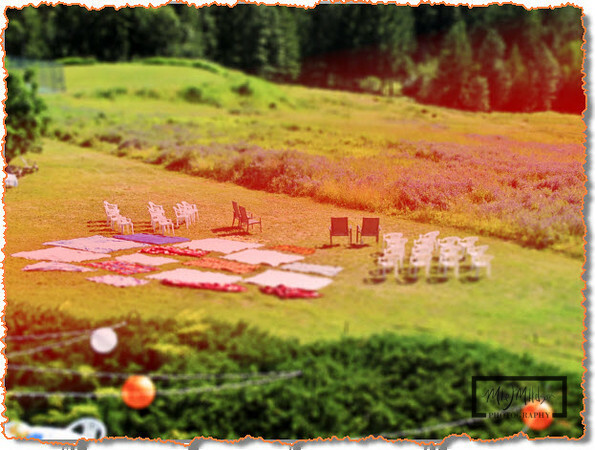 You should now have a single image that recreates a Tilt-Shift type of shot. Experiment with the settings above until you have something you feel is ready for the next steps. 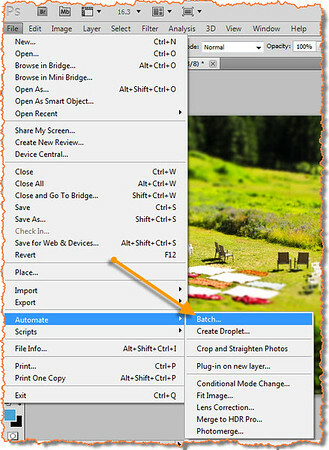 Go ahead and close that image without saving, as you'll be creating an action to recreate all the steps listed above. :Click the new Action icon under the Actions menu and name it Faux Tilt Shift. 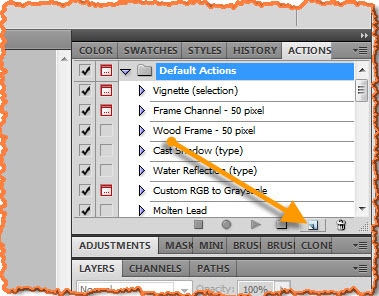 :Repeat the steps above in photoshop while the action is "recording." Click the stop button after you are finished. 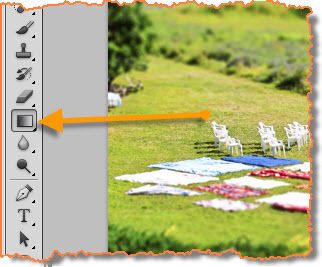 Now you can create a tilt shift effect on any image with the click on a single button. Next, we'll create a batch job to run this action on an entire folder of images. 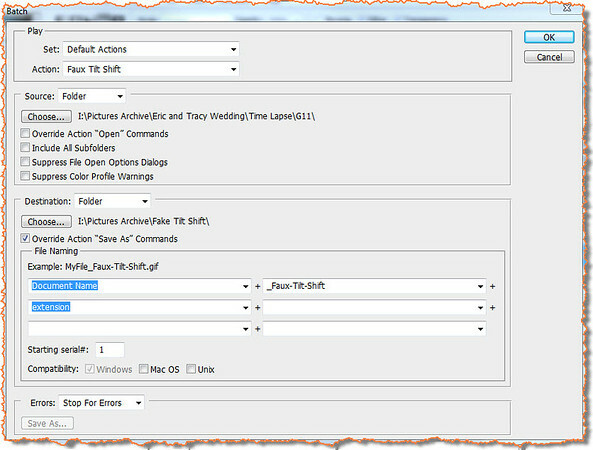 :Under the File menu, find Automate and select Batch. :Ensure that Faux Tilt Shift, or whatever you named your action is selected under the play section. Choose the folder with the original images for the source. Under Destination, create and select a different folder for these modified images to be saved. If the original images were not named with a sequence number, it's a good idea to add that into the destination name so it will be easier to create the Time Lapse sequence. :Wait for the Batch job to finish, and it could take a while if you have a big folder of images to process. The time lapse posted above took over 12 hours to finish, and this will be different for everyone based upon the original size of the images and the processing and memory power of your computer. This tutorial is very helpful, cause here you explain every part step by step. Thanks sharing for this important tutorial. Excellent information to many people like to read articles to learn about these issues of great interest.Oups... my blog disappeared from Les Explorers list ; )So many people leave a comment in your blog, For this we can know that your blog is very Wonderful,Cheers for your performance, I hope you continue to post such good articles. Awesome instructions about photoshop, very informative and helpful for us. 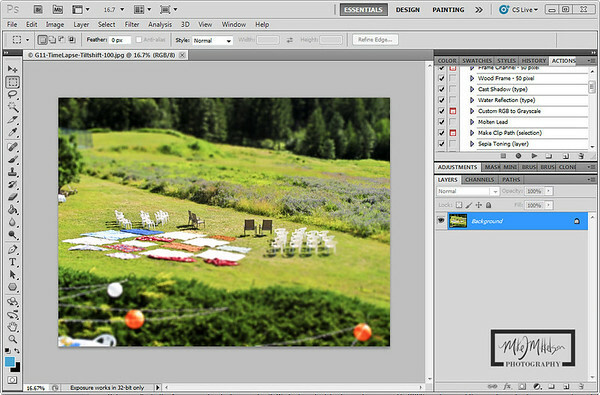 I have learn here new thinks about photoshop, I hope continue to post your blog about photoshop tutorial. It's obviously great tutorial here.your techniques of this is really awesome and very easy.thank you for shearing your interesting tutorial and keep it up. Very creative tutorial I'm appreciate on this tutorial thanks for sharing this technique with us. Some post increase our professional skill this one of them. Thanks for helpful post. This tutorial is certainly improve my professional skill in the field of photo editing service. Really i impress to seen your tutorial. Before i have no idea about this but i expert now. Thanks a lot. As a Graphic designer I think it was very helpful tutorial for me.Thanks a lot for sharing with us. Nice tutorial that easily described here. Thanks a lot to share this with us. Fantastic tutorial it help us professional work. Thanks for sharing useful and helpful post. Wow! Amazing & another best one.I'm really impressed to see this tutorial. Thanks for valuable article. I am very much pleased with the post. I want to thank you for this great article. I enjoyed every little bit part of it and I will be waiting for the new updates. What a great tutorial that is, thanks for sharing this. Most of your post i have read i am big fan to your posts. I am appreciating your professional photo shop techniques. Your tutorial help to attain some new skill about photo shop. Thanks for this creative concept. That’s some amazing, funny and beautiful work, loving it! As a Photoshop experts I will say I know only a little, after looking your blog I have become impressed & now I am thinking I have to follow you. Thank you so much boss. wait for something special in your next blog. The tutorial teach me step by step... all step are very overwhelmed to me. The design are very creative. I am not good at photoshop. But I guess tutorial like this one will help many people to create their creativity.Very good tutorial. As a Photoshop specialists I will state I know just a little, in the wake of looking your blog I have turned out to be awed and now I am supposing I need to tail you. Much thanks to you so much manager. sit tight to something unique in your next blog. I am so happy to visit this helpful blog.Thanks for sharing this nice tutorial with us. awesome and informative post .It is a very nice post. thanks for sharing! Thanks for this helpful tutorials. We provide high-quaity background-remove service at an affordable price. 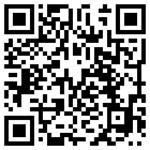 Thanks for sharing this informative article.... if you want to know about us. so, click background remove service. 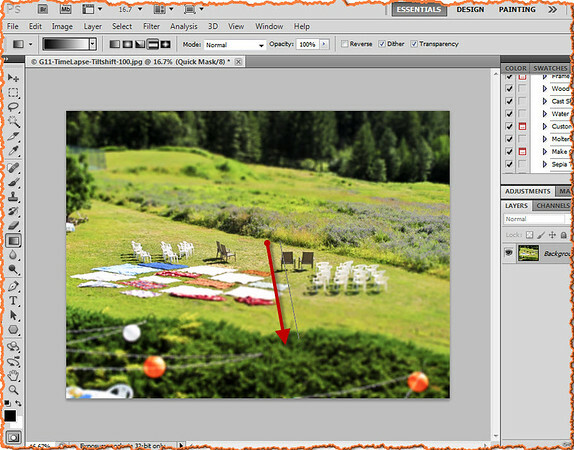 awesome and informative post .It is a very nice post about clipping path service thanks for sharing!